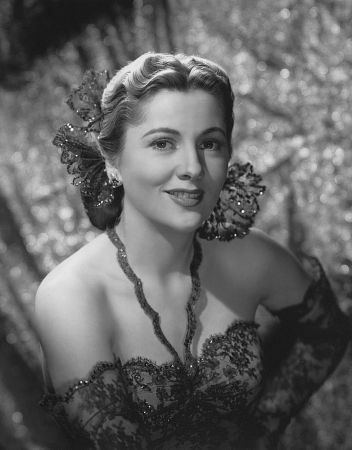 Joan de Beauvoir de Havilland (born 22 October 1917), known professionally as Joan Fontaine, is a British American actress. She and her elder sister Olivia de Havilland are two of the last surviving leading ladies from Hollywood of the 1930s, at ages 94 and 95 respectively. 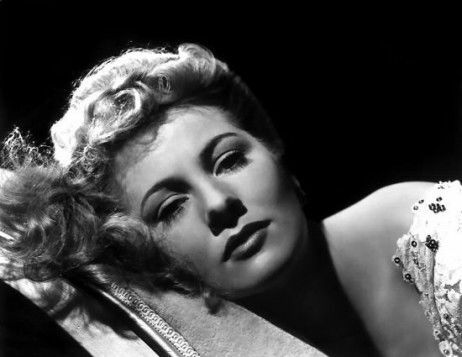 Fontaine is the only actor to have won an Academy Award for a performance in a film directed by Alfred Hitchcock, Suspicion. Born in Tokyo, Japan, Fontaine is the younger daughter of Walter Augustus de Havilland, a British patent attorney with a practice in Japan, and Lillian Augusta Ruse, a British actress known by her stage name of Lillian Fontaine. Her parents married in 1914, and were divorced in April 1925. Joan Fontaine is the younger sister of actress Olivia de Havilland, from whom she has been estranged for many decades, not speaking at all since 1975. 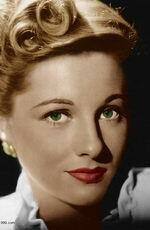 Her paternal cousin is Sir Geoffrey de Havilland, designer of the famous de Havilland Mosquito aeroplane. 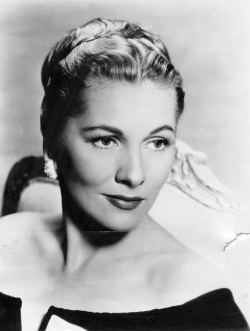 Fontaine became an American citizen in April 1943. Reportedly a sickly child who developed anemia following a combined attack of the measles and a streptococcal infection her mother moved her and her sister to the United States upon the advice of a physician. 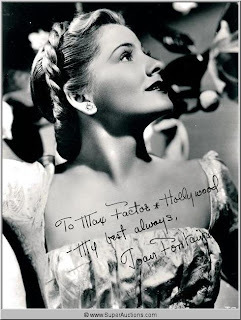 The family settled in Saratoga, California and Fontaine's health improved dramatically. 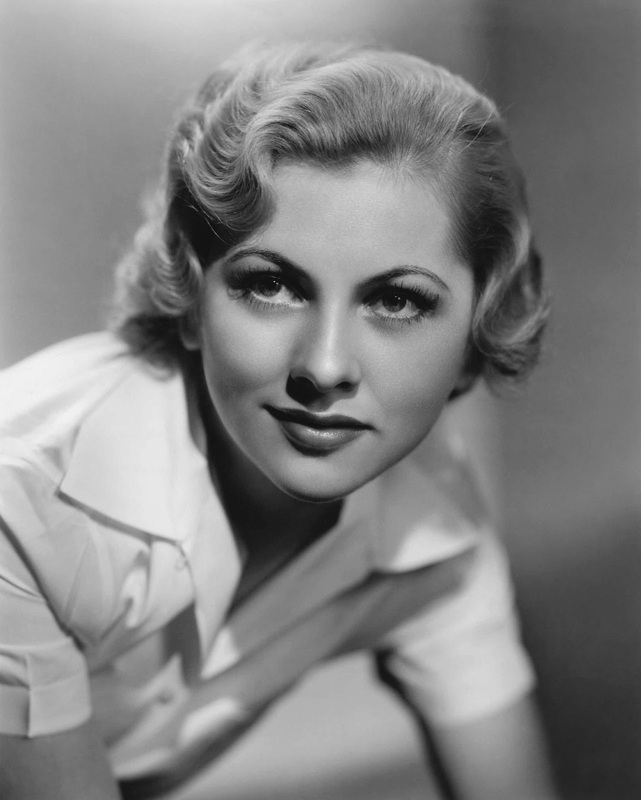 She attended Los Gatos High School, and was soon taking diction lessons alongside her elder sister. 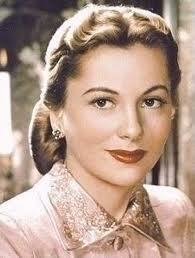 When she was sixteen years old, Fontaine returned to Japan to live with her father. There she attended the American School in Japan where she graduated in 1935. Fontaine made her stage debut in the West Coast production of Call It a Day in 1935 and was soon signed to an RKO contract. Her film debut was a small role in No More Ladies (1935) (in which she was billed as Joan Burfield). 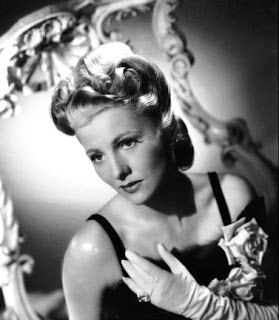 She appeared in a major role alongside Fred Astaire in his first RKO film without Ginger Rogers: A Damsel in Distress (1937) but audiences were disappointed and the film flopped. 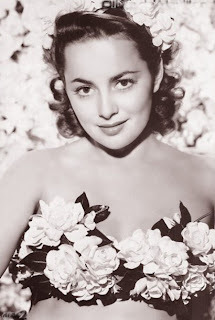 She continued appearing in small parts in about a dozen films, including The Women (1939) but failed to make a strong impression and her contract was not renewed when it expired in 1939, the same year she married her first husband, British actor Brian Aherne. They divorced in 1945. 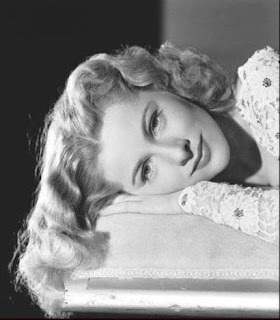 Fontaine's luck changed one night at a dinner party when she found herself seated next to producer David O. Selznick. 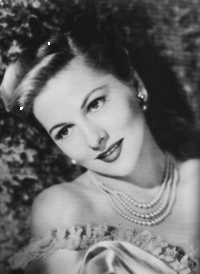 She and Selznick began discussing the Daphne du Maurier novel Rebecca, and Selznick asked her to audition for the part of the unnamed heroine. She endured a grueling six-month series of film tests, along with hundreds of other actresses, before securing the part some time before her 22nd birthday. Rebecca marked the American debut of British director Alfred Hitchcock. 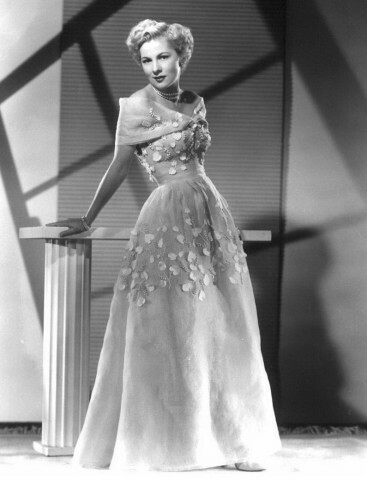 In 1940, the film was released to glowing reviews and Joan was nominated for an Academy Award for Best Actress. 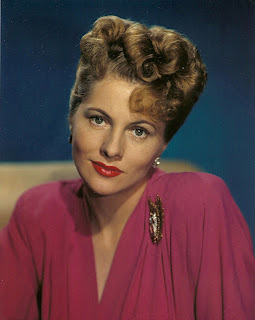 She did not win that year (Ginger Rogers took home the award for Kitty Foyle) but Fontaine did win the following year for Best Actress in Suspicion, which was also directed by Hitchcock. This is the only Academy Award winning performance directed by Hitchcock. During the 1940s she excelled in romantic melodramas. 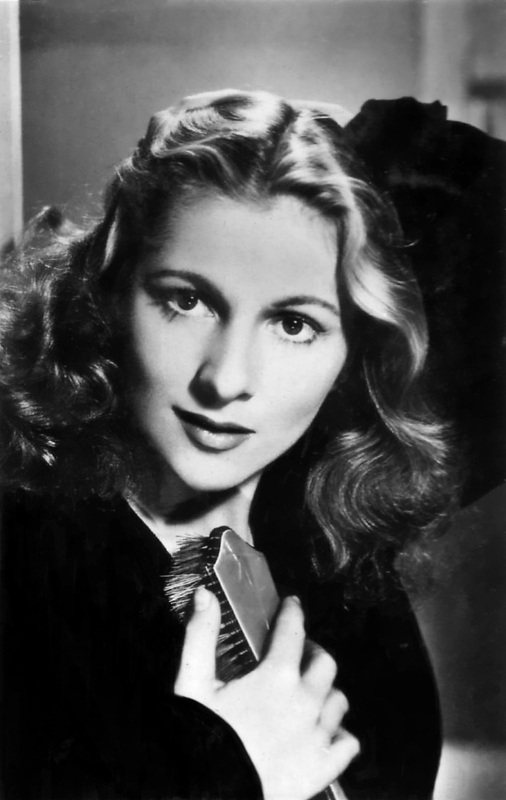 Among her memorable films during this time were The Constant Nymph (1943) (for which she received her third Academy Award nomination), Jane Eyre (1944), Ivy (1947), and Letter from an Unknown Woman (1948). Her film successes slowed a little during the 1950s and she also began appearing in television and on the stage. 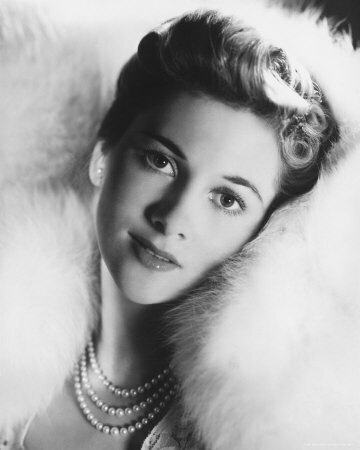 She won good reviews for her role on Broadway in 1954 as Laura in Tea and Sympathy, opposite Anthony Perkins. 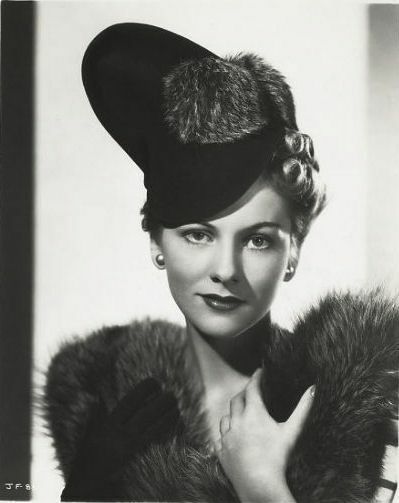 She also appeared in numerous radio shows during the 1940s for the Lux Radio Theatre. 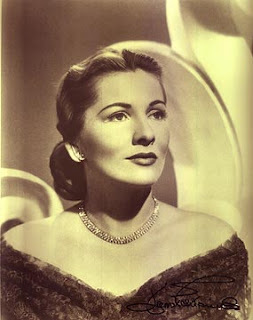 During the 1960s, she continued her stage appearances in several productions, among them Private Lives, Cactus Flower and an Austrian production of The Lion in Winter. 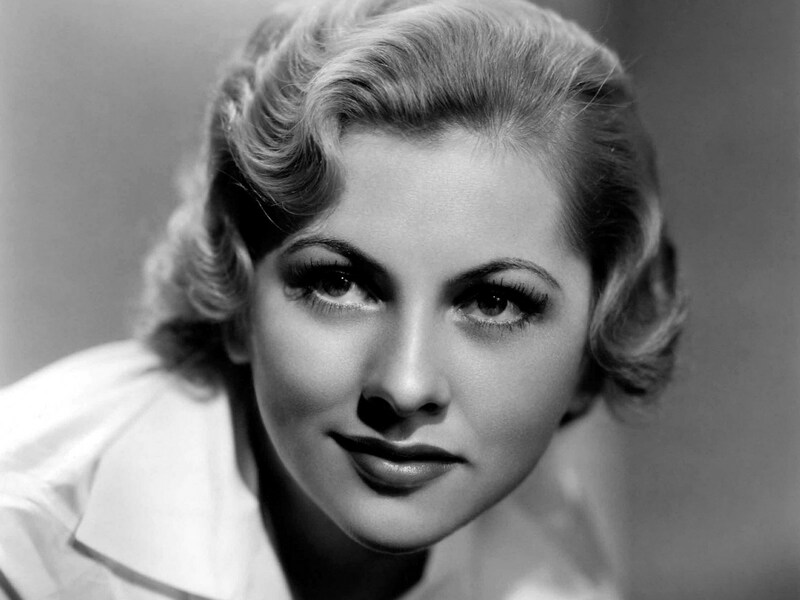 Her last theatrical film was The Witches (1966), which she also co-produced. 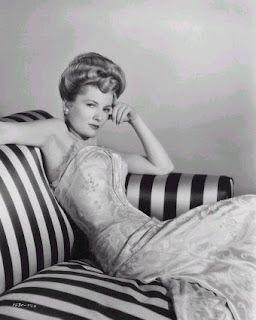 She continued appearing in film and television roles throughout the 1970s and 1980s, and was nominated for an Emmy Award for the soap opera, Ryan's Hope in 1980. Her autobiography, No Bed of Roses, was published in 1978. 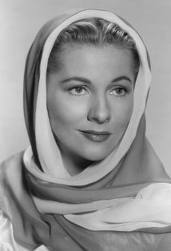 In 1982, she was head of the jury at the 32nd Berlin International Film Festival. She resides in Carmel-by-the-Sea, California, in relative seclusion, spending her time in her gardens, and with her dogs. For her contribution to the motion picture industry, Joan Fontaine has a star on the Hollywood Walk of Fame at 1645 Vine Street. She has one daughter, Deborah Leslie Dozier (born in 1948), from her union with Dozier, and another daughter, Martita, a Peruvian adoptee, who ran away from home. 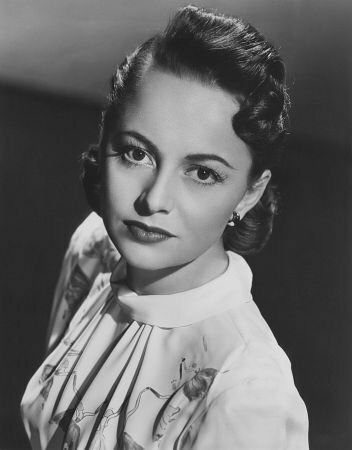 Of the two sisters, Olivia de Havilland was the first to become an actress. 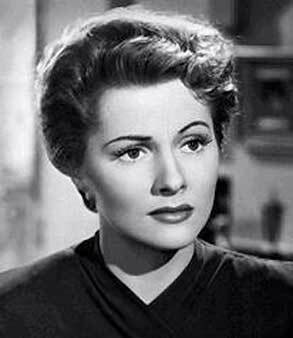 When her sister Joan tried to follow her lead, their mother, who allegedly favoured de Havilland, refused to let her use the family name. 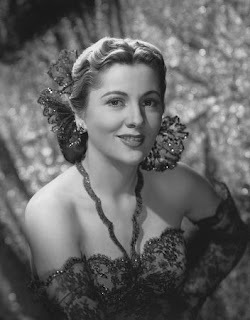 Joan then used the pseudonym Joan Burfield, and later Joan Fontaine. 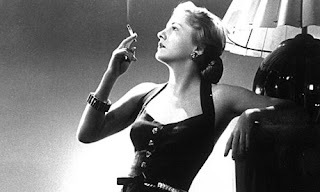 Biographer Charles Higham records that the sisters have always had an uneasy relationship, starting in early childhood, when de Havilland would rip up the clothes that Fontaine had to wear as hand-me-downs. 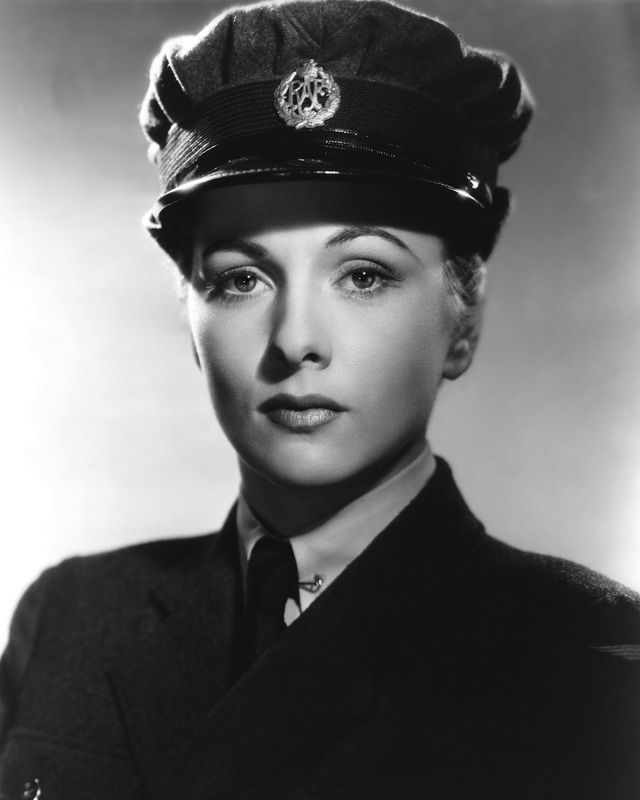 Both de Havilland and Fontaine were nominated for an Academy Award for Best Actress in 1942. Fontaine won first for her role in Alfred Hitchcock's Suspicion (1941) over de Havilland's nomination for Hold Back the Dawn (1941). Higham states that Fontaine "felt guilty about winning; given her lack of obsessive career drive…". 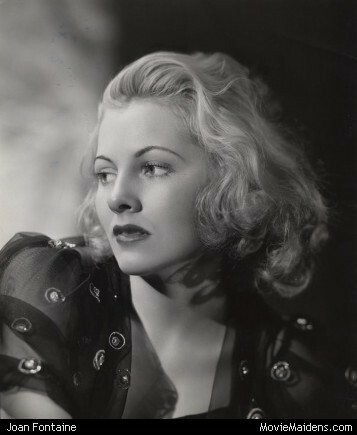 Higham has described the events of the awards ceremony, stating that as Fontaine stepped forward to accept her award, she rejected de Havilland's attempts at congratulating her, and that de Havilland was offended and embarrassed by her behavior. 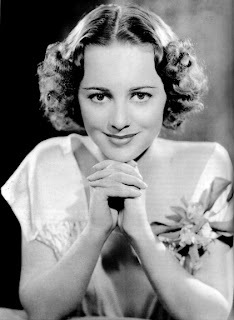 Several years later, de Havilland would remember the slight and exact her own by brushing past Fontaine, who was waiting with hand extended, because de Havilland had allegedly taken offense at a comment Fontaine had made about de Havilland's husband. 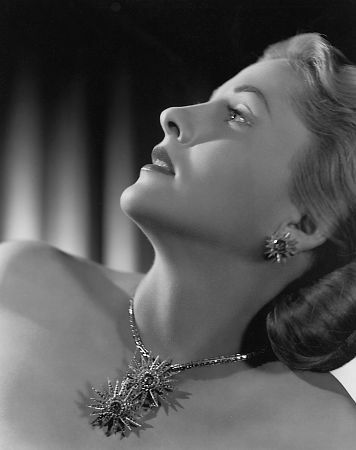 de Havilland's relationship with Fontaine continued to deteriorate after the two incidents. 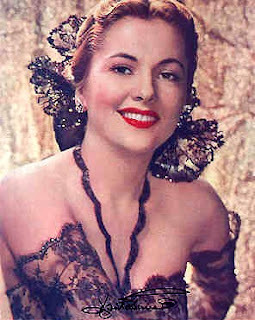 Higham has stated that this was the near final straw for what would become a lifelong feud, but the sisters did not completely stop speaking until 1975. According to Fontaine, de Havilland did not invite her to a memorial service for their recently deceased mother. de Havilland claims she told Fontaine, but that Fontaine had brushed her off, claiming that she was too busy to attend. 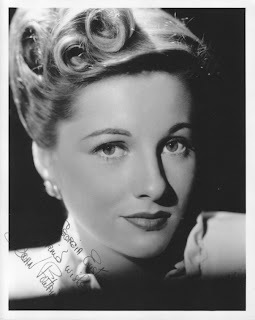 Higham records that Fontaine has an estranged relationship with her own daughters as well, possibly because she discovered that they were secretly maintaining a relationship with their aunt. 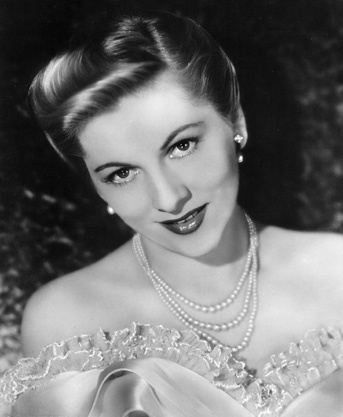 Both sisters have refused to comment publicly about their feud and dysfunctional family relationship, though in an interview with John Kobal, Fontaine stated that the so-called rivalry was a hoax, created by studio publicity hounds. In a 1979 interview, Fontaine says the reason she stopped speaking with her sister was because de Havilland wanted their mother, ill with cancer, operated on at the age of 88. 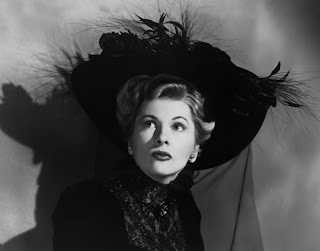 Fontaine also says that when their mother died, de Havilland didn't even bother to phone to find out where she could be reached (Fontaine was on tour). Instead, de Havilland sent a telegram, which was mailed to Fontaine two weeks later at her next stop.